The Clifton Park-Halfmoon Public Library was originally established April 19, 1969 as the Shenendehowa Free Library Association. 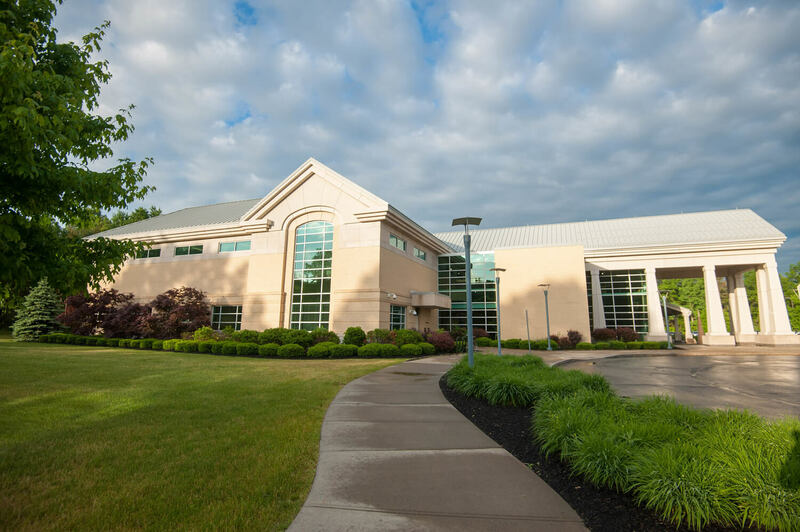 In 1985, a Special Legislative Tax District was established in Clifton Park creating the Shenendehowa Public Library, and in 2002, Halfmoon joined the district and the Library’s name was changed to the Clifton Park-Halfmoon Public Library. 1966 – Shenendehowa Rotary Club launched a community based Library Steering Committee for the purpose of starting a library for Clifton Park and Halfmoon. ﻿1968 – Residents of the School District vetoed the creation of a tax supported community library and the Shenendehowa Free Library Association was founded. 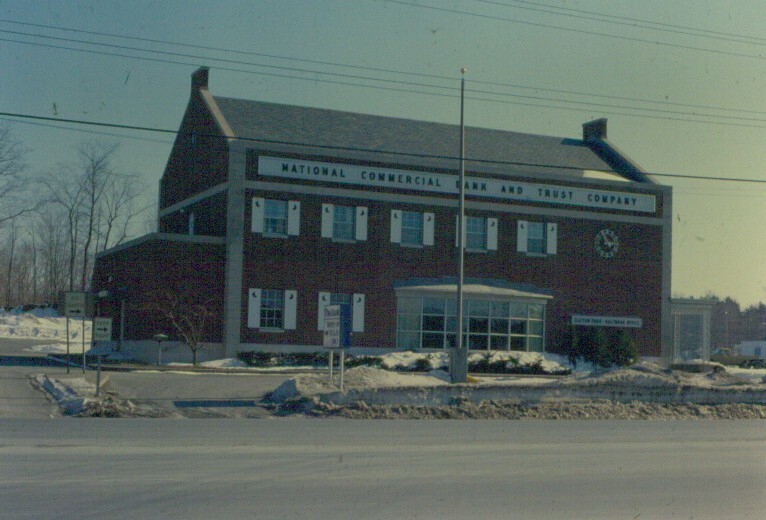 ﻿1969﻿ – The first library opened on April 19 over National Commercial Bank and Trust Company (Routes 9 & 146). 1971 – Library moved to Cemetery Road location in old schoolhouse provided by Shenendehowa School District for $1 per year. 1973 – Friends of the Library formed to provide financial support. 1977 – Building drive launched to solicit funds for new library building on land donated by Vinciguerra and Vinci families. 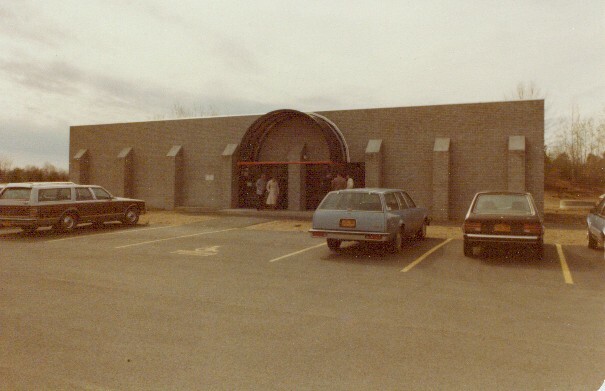 1981 – New 4,600 square foot library opened on January 2 on Clifton Country Road. 1985 – Special Legislative Tax District formed by State Legislature. Clifton Park residents approve the formation of the tax district; Halfmoon participates through an annual contract. 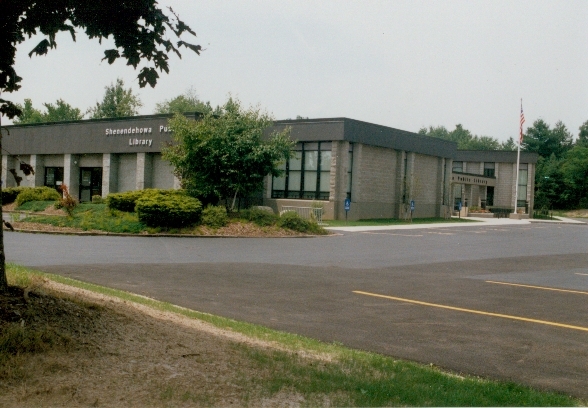 ﻿1986 – Name changed to Shenendehowa Public Library. ﻿1990 – 14,000 square foot expansion opened in March. 1993 – Library purchased land to expand parking lot. 1994 – Library celebrated 25th Anniversary. 1997 – Library re-configured to accommodate computer lab, reference room, and reception desk. 1999 – Library celebrated 30th Anniversary. 2002 – Vote to enlarge the district to include Halfmoon passed and name changed to Clifton Park-Halfmoon Public Library. 2003 – Proposal for a $15 million, 68,000 square foot Library on Moe Road was defeated. 2004 – Proposal for a $15 million, 55,000 square foot Library passed. YMCA announced plans to purchase existing library building. 2005 – Construction began on Moe Road library. ﻿2006 – New Library opened on December 11, 2006. Contact us for a detailed history of the Library.